Designed to be used in the most hostile chain or free movement applications. 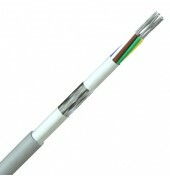 The copper braid screen provides a protection against EMI while the conductor flexibility supported by TPE insulation. Low abrasion due to a polyurethane low friction sheath. 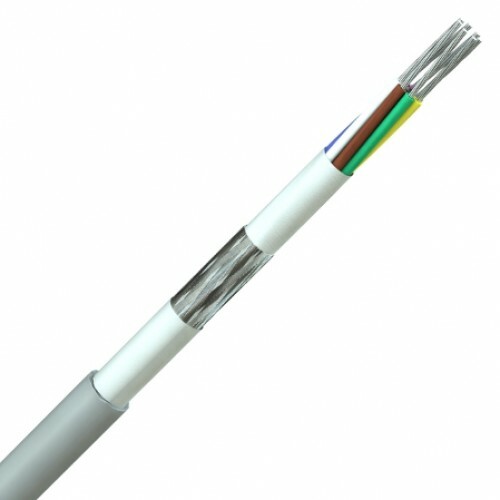 For maximum life, cables should not be exposed to tensional stresses or twisting. Many sizes now available with UL approval. Very fine copper wire strands. Polyolefin insulation coloured core to DIN 47100. Cores twisted in layers & fleece taped, tinned copper wire braid & fleece wrap, Low friction polyurethane outer sheath.